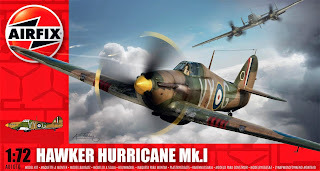 As Mr. Knights let the cat out of the bag the other day, he and I have entered into a 2015 Battle of the Barristers challenge build with Battle of Britain Hurricanes. Both of us will be building the recently issued Series 1 Airfix Hurricane Mk. I. This is the second boxing of Airfix's fabric wing Hurricane. 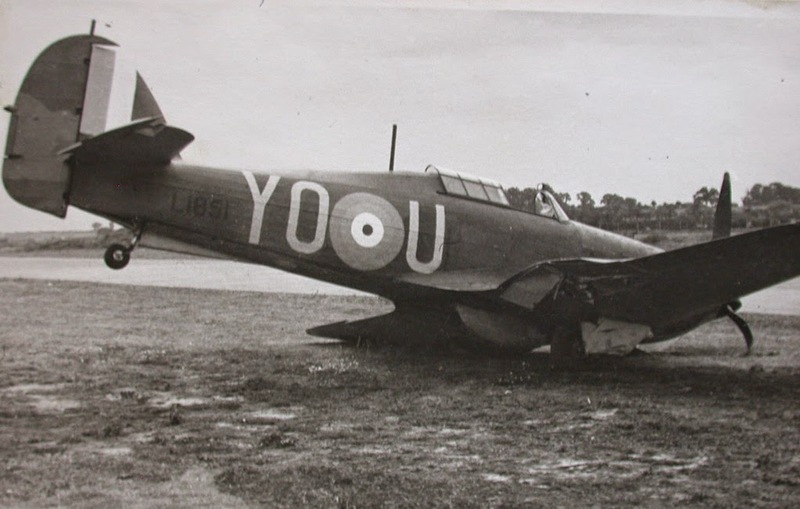 The kit is excellent and clearly the best Hurricane in 1/72 scale. 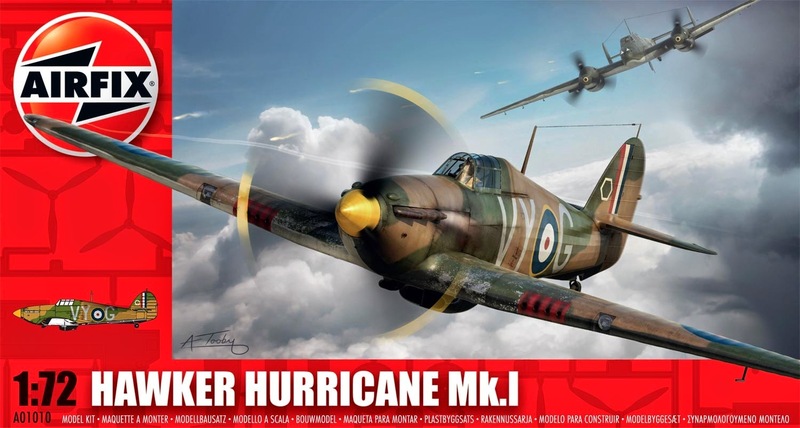 The price point is a bit friendlier than the Series 2 version which also includes two decal options, the two bladed propellor, and other distinguishing features of the very early Hurricanes. (An extra sprue is included in the Series 2 Hurricane Mk. I to cater to these features.) Sadly, hopes for a metal wing version in 2015 appear to be dashed.